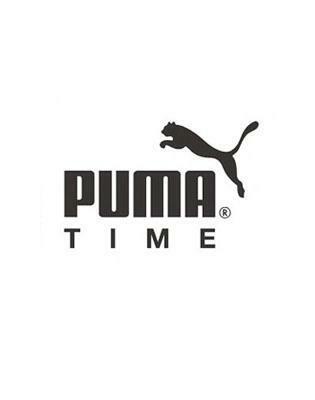 Customers have come to expect the peak in performance, reliability and style from Puma’s athletic wear, and now the iconic sports brand is infusing those anticipated qualities into its diverse collection of timepieces. Whether for work or play, these distinct lines are designed for all walks of life. Some are contemporary and durable enough for lively matches on the pitch, while others embrace classic refinement for spirited meetings with the board. No matter what your taste, Puma’s accessories will match your lifestyle.